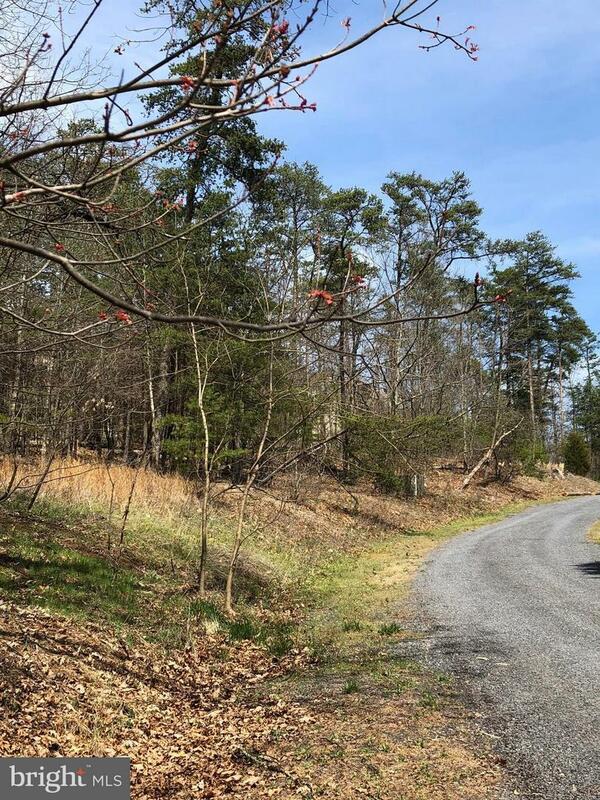 7 connected parcels on Spitz/King (Lots # 71 - 77, total acreage = 2.474) being sold together in the Bryce Sun Air Community in Basye, VA. Just minutes away from resort activities such as golfing, skiing, swimming, etc. These lots are also near Lake Laura. Each lot can be purchased separately at $15,000/parcel. Give me a call today! Direction: Take Orkney Grade West, turn left onto Ellen Drive, right on Spitz Road, left onto Lois Lane, left onto King Street, sign is on the left. Brice Sun Air Homes is a subdivision within the city of Basye, Virginia. There are currently 1 Homes for Sale within Brice Sun Air Homes, with asking prices ranging from $79,000 to $79,000. The average list price per square foot of the available inventory in Brice Sun Air Homes is $4, which is above the Basye average of $1. Recent comparable homes have been selling for 100.00% of their asking price. Waterfront homes represent 0.00% of the available Brice Sun Air Homes inventory. The total number of households in the zip code of Brice Sun Air Homes is 413, with an average household size for of 2.09 people. The total number of renter households within the zip code of 22810 is 51, which means that 87.65% of households in this zipcode are owner occupant households. 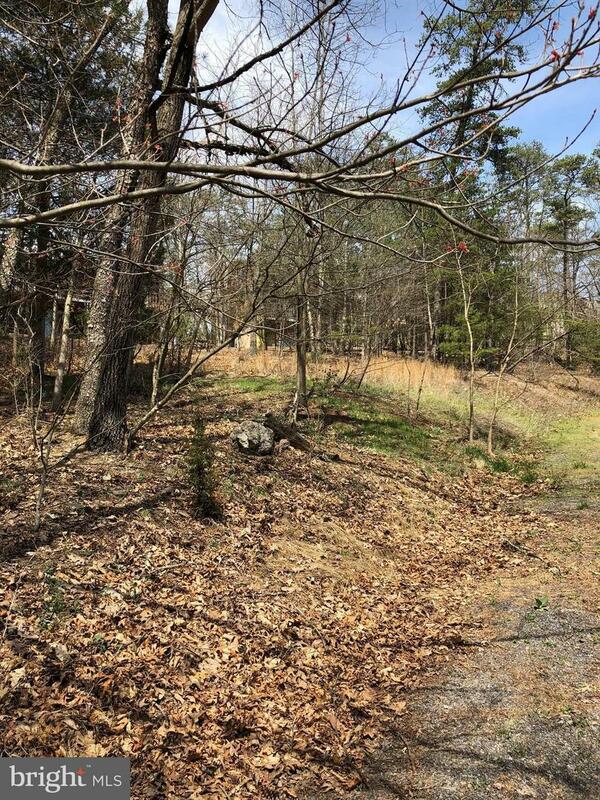 SPITZ LANE , Basye VA 22810 is a Land, with 0 bedrooms which is for sale, it has 19,471 sqft, 19,471 sized lot, and 0 parking. 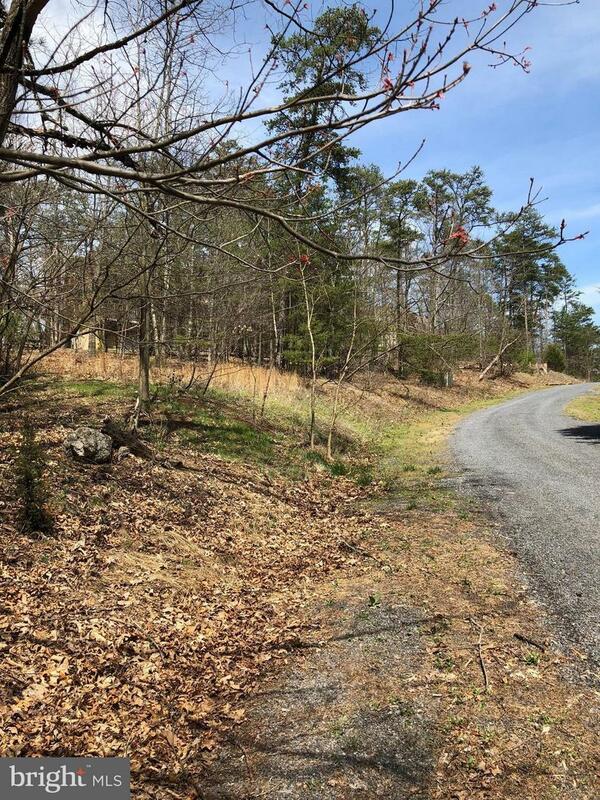 A comparable Land, has 0 bedrooms and 0 baths, it was built in and is located at SPITZ LANE BASYE VA 22810 and for sale by its owner at $ 79,000. This home is located in the city of BASYE , in zip code 22810, this SHENANDOAH County Land, it is in the BRICE SUN AIR HOMES Subdivision, and BRYCE MOUNTAIN are nearby neighborhoods.